Your generated earnings are stored in Bitcoins in Computta system. When you request a withdrawal, we will ask for your Bitcoin Address and will send your funds in Bitcoins there. 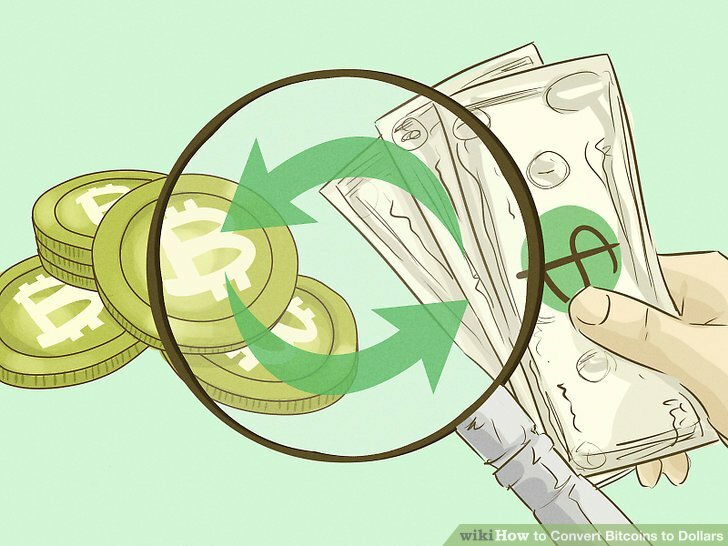 Converting your BTC to other currency is not difficult and after you do it once, you will be familiar with the process and will be able to complete it fast and easy any time you need to.